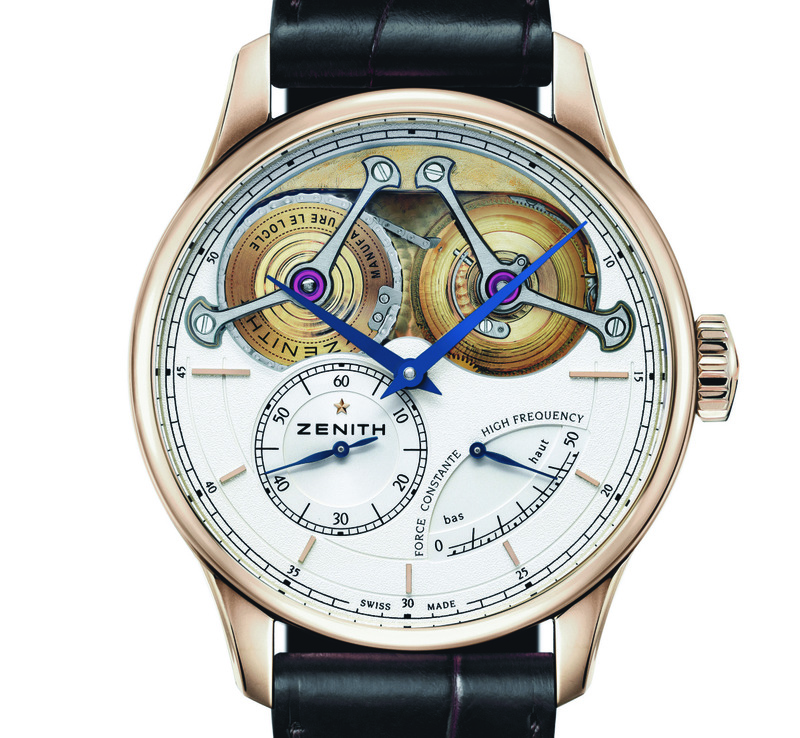 Zenith marks its 150th anniversary with a chronometer wristwatch equipped with a chain-and-fusée constant force mechanism, based on its signature El Primero movement. 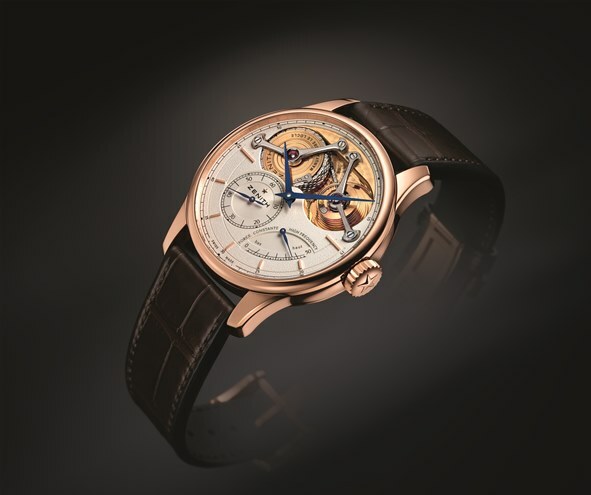 Named after its founder, the Zenith Academy Georges Favre-Jacot is essentially a slimmed down version of Zenith’s top of the line timepiece, the Academy Christophe Colomb Hurricane. The Georges Favre-Jacot limited edition is equipped with a chain-and-fusée mechanism that delivers constant force to the escapement, keeping timekeeping stable throughout its power reserve. Comprised of a cone with a tiny chain wrapped around it, the chain and fusee system is one of the earliest constant force mechanisms. It uses a chain that wraps itself around the cone as the mainspring winds down, to compensate for the progessively weaker pull of the mainspring. Rarely found in wristwatches due to its complexity and size (the chain and fusee mechanism is made up of 575 individuals parts including the bits of each chain link), the chain and fusee is nonetheless impressive visually. Here it is visible on the upper half of the dial, with twin bridges holding up the barrel and fusee. 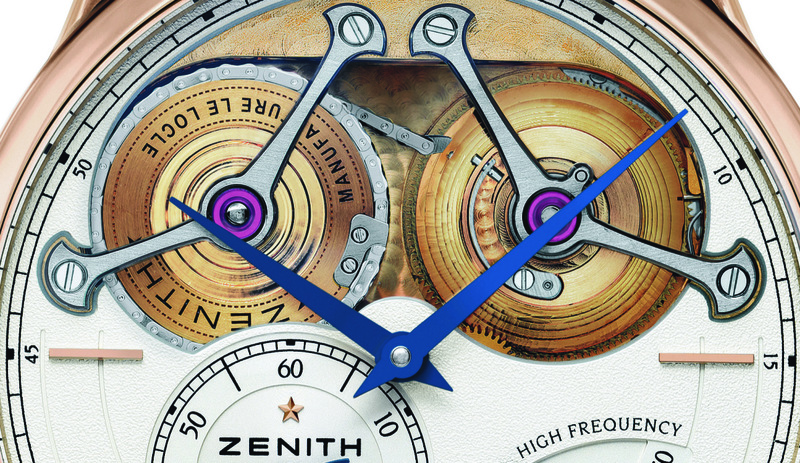 This is combined with an eggshell texture dial and blued steel hands. COSC certified, the movement is the El Primero calibre 4810, a variant of the famous 36,000 bph El Primero chronograph movement. 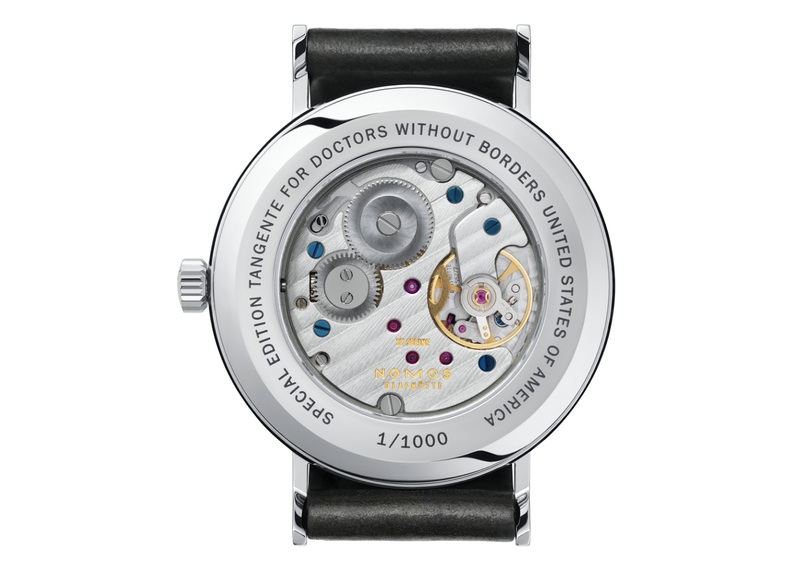 Running at the same frequency, the calibre 4810 is hand-wound, with a silicon escape wheel. 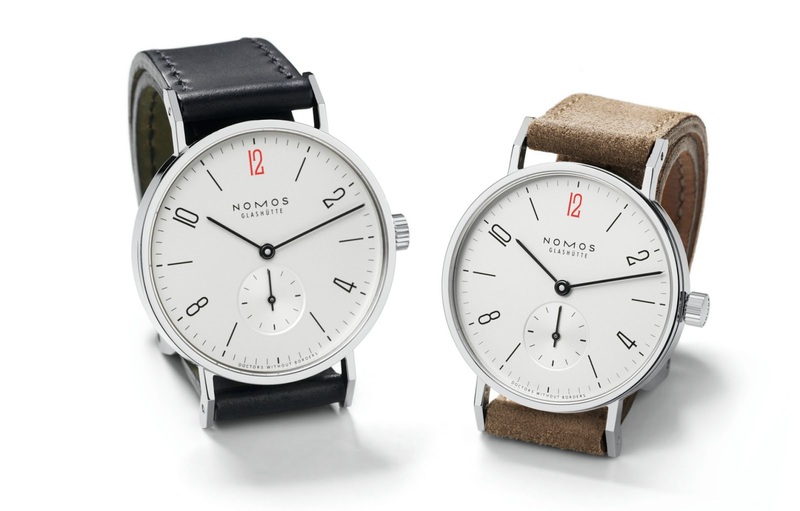 Aside from hours and minutes, it also displays the power reserve and seconds on the dial. Presented in a 45 mm rose gold case and limited to 150 pieces, the Academy Georges Favre-Jacot is priced at US$82,700 or €61,500 before taxes.